>This browser is managed by gmail.com. Your administrator can change your browser setup remotely. 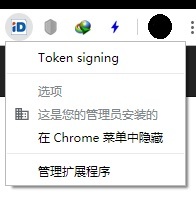 Activity on this >device may also be managed outside of Chrome.